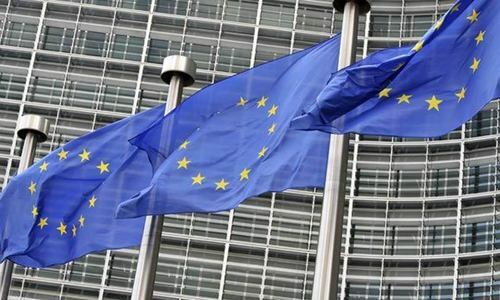 ISLAMABAD: Pakistan and the European Union on Monday agreed on a new strategic engagement plan for steering their bilateral relationship and enhancing cooperation. 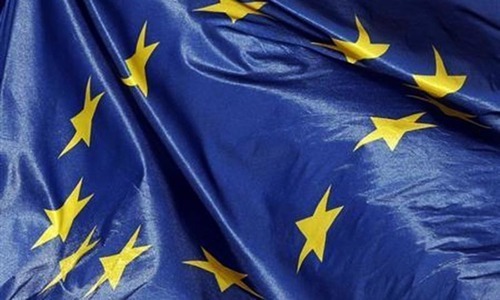 The agreement was reached at the fourth round of Pakistan–EU strategic dialogue. 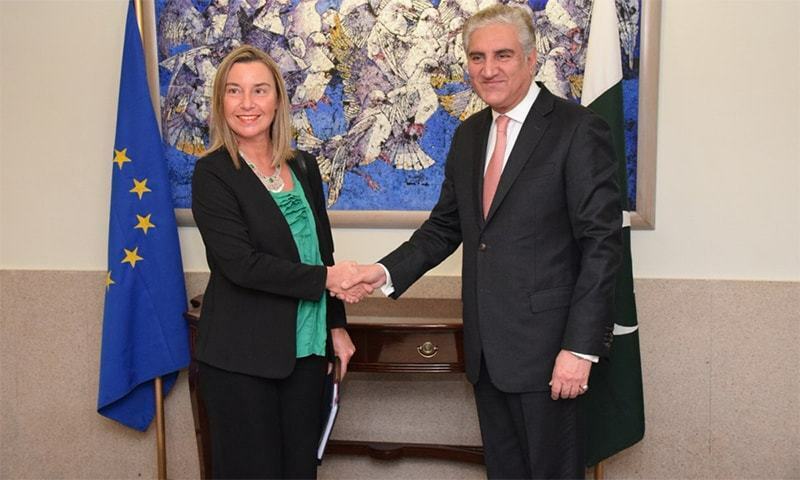 High Representative of the European Union for Foreign Affairs and Security Policy Federica Mogherini, who was visiting Islamabad for the first time since assuming office in 2014, led the European bloc’s delegation, while Foreign Minister Shah Mehmood Qureshi headed the Pakistan side. “The most encouraging news is that after exchange of so many drafts, Pakistan and EU have finally agreed on a Strategic Engagement Plan. That’s a real plus,” Mr Qureshi told journalists after the meeting at the Foreign Office. Ms Mogherini described the latest round of talks as “an exceptional one” because it led to the agreement on the new engagement plan. The agreement would be signed later in Brussels after the EU has completed the required procedures on its side. Mr Qureshi hailed the understanding on the engagement plan as “laying of the architecture for a bright future between Pakistan and the EU”. The engagement plan, Ms Mogherini said, would provide “more solid foundation for our partnership”. She noted that an important aspect of the new framework was that it would have no limits in terms of duration. During the talks the two sides deliberated on different elements of their cooperation, besides exchanging views on issues of concern to both sides including India, Afghanistan, Iran, and terrorism. Ms Mogherini recalled how Pakistan had benefited from the preferential market access under the EU’s GSP-plus scheme. “The trade with EU from Pakistan has doubled. The EU is now Pakistan’s first export market,” she said. The EU foreign policy chief reminded Pakistan of the commitments that it had made in return for the preferential market access including the implementation of a number of international conventions relating to freedoms of religion, belief and expression; the situation of the women and role of civil society. “I have noticed strong commitment of this government for being consistent with these values,” she said. She also emphasised on the “effective implementation” of the re-admission treaty between Pakistan and EU. The agreement provides for facilitating the return of illegal immigrants. Ms Mogherini, while underscoring the need for action against terrorists for regional peace and security, offered Pakistan the EU’s help in dealing with the issue. 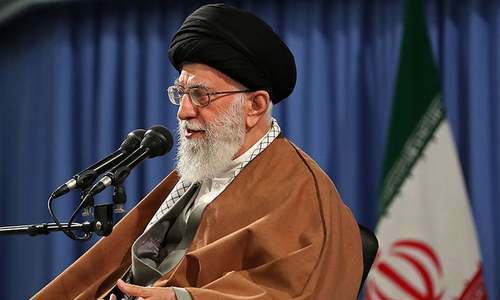 Both Mr Qureshi and Ms Mogherini agreed on the gravity of threat posed by growing Islamophobia in the world, especially in the wake of recent attacks on two mosques in Christchurch by a white supremacist which left 50 worshippers dead. 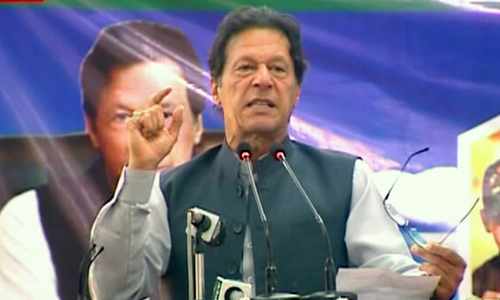 “The strength of our societies lies in our diversity, and whoever attacks the diversity of our societies attacks the entire society not just one segment of it,” she said. “This is why for the European Union, institutions, for me personally, for all our member states, it is a priority to make sure that Islamophobia doesn’t find any place in the European Union,” she asserted. Ms Mogherini also called on Prime Minister Imran Khan. Talking to Ms Mogherini, Mr Khan said Pakistan valued its relations with the EU and all its member states. The prime minister in his conversation touched on tensions with India and the role being played by Pakistan for peace and reconciliation in Afghanistan. 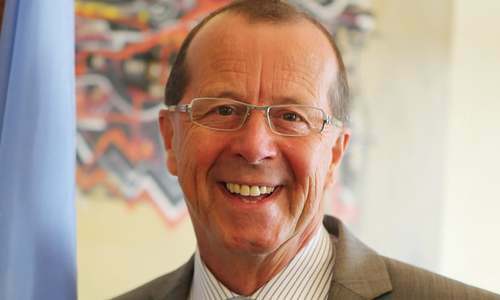 He urged the EU to highlight ongoing human rights violations in the Indian Occupied Kashmir. Mr Khan also gave an overview of his reform agenda covering good governance, eradication of corruption, rule of law and poverty alleviation. Ms Mogherini assured the prime minister of EU’s support towards his reform agenda which coincides with the EU’s core principles and values. In her meeting with Army Chief Gen Qamar Bajwa at the GHQ, the EU foreign policy chief discussed the regional security situation. Let’s increase exports and diversify our export commodities to the European Union. Pakistan has many high quality products that Europeans will benefit from. This is excellent. Naya Pakistan is strong and positive. Pakistan wins. Haters lose. Small hiccups never mattered. Never would. Hearing about strategic-plans from Pak leaders while exports are stagnant at 25B $ and loosing export-market to Bangladesh which exports 36B $.